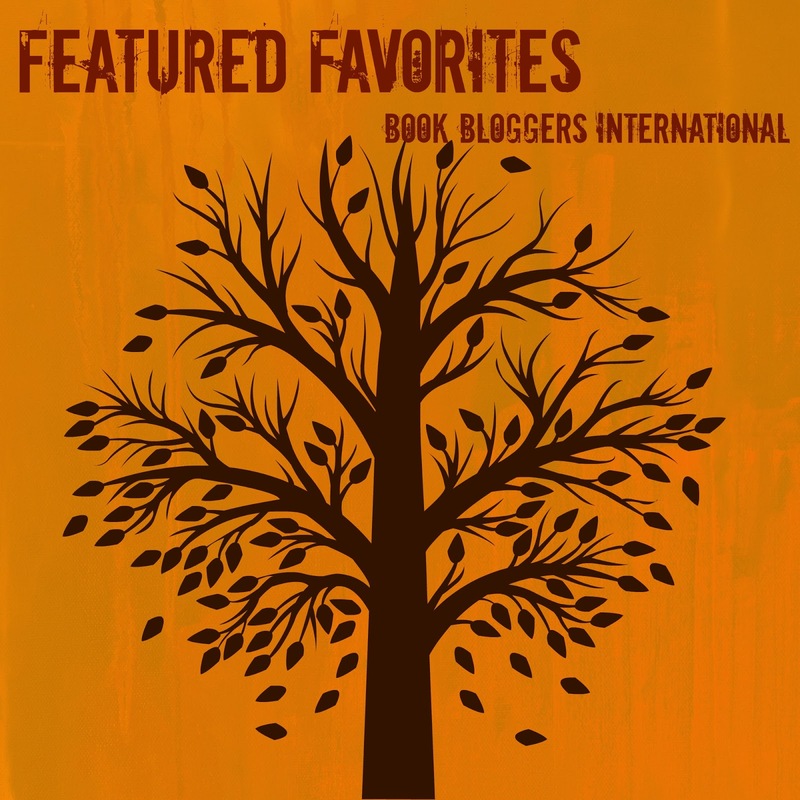 Today, I am so excited to introduce you to our first guest for FEATURED FAVORITES ... Stephanie of Where Stephanie Reads. She is going to take us on a bit of a vacation, traveling through her favorite foreign reads. Enjoy! Summer is a great time of the year to travel and have fun. With school out and so much to do, it’s nice to find a book that mirrors that. With the spirit of that I decided to compile a list of books that take you to a foreign country. In the list the books range in different genres as well, so on to my list. 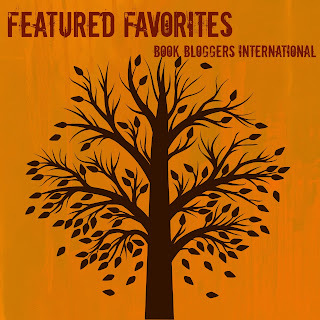 On this list I feature some of my favorite books but also those that have been adapted to the big screen as well. 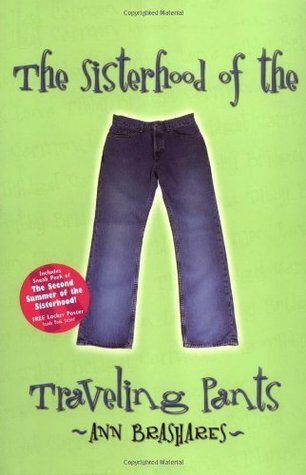 The first book on my list is Sisterhood of the Traveling Pants. This isn’t a recent book but it’s timeless and it takes place during the summer and afterwards you can watch the movies as well. The book is about four friends that are going on their own summer adventures so in order to stay in touch they buy pants that fit them all and they will trade it amongst themselves. This is a great book of summer, and friendship. 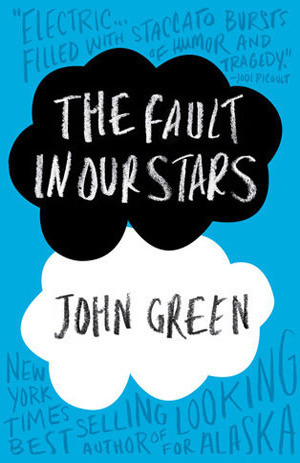 My second book is one of my favorites this year is The Fault in Our Stars. This book is perfect for those that look for a light hearted love story and never read a John Green book. The book is about two teens with cancer, Hazel and Augustus who become friends (or more) and then travel to Amsterdam to meet an author from Hazel’s favorite book to find out what happens afterwards. 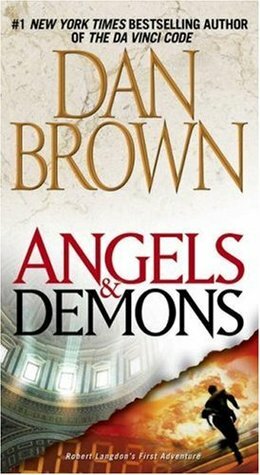 For those that love action and a great mystery I would say Angels and Demons by Dan Brown. This is the first book in the Robert Langdon series and takes place in Geneva, Switzerland and Rome, Italy. The book is about a man named Robert who gets called to go to Geneva to help solve a case of a murder that took place at a scientific institute. He soon finds out the murderer was part of an ancient satanic cult out to get revenge on Christianity. They also have a sinister plot to kidnap four cardinals and have a weapon that could destroy the Vatican City. Robert Langdon must solve the crime before this happens. 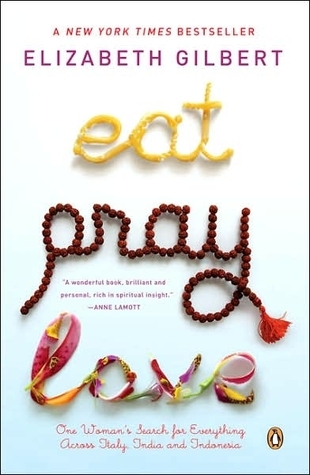 My fourth book is called Eat Pray Love by Elizabeth Gilbert. This book is about a woman who recently divorced decides to pack her bags and go on trip to find herself. This woman goes to Italy, India and Bali. This book also adds the element of food to go so make sure you have a bowl of pasta to eat. 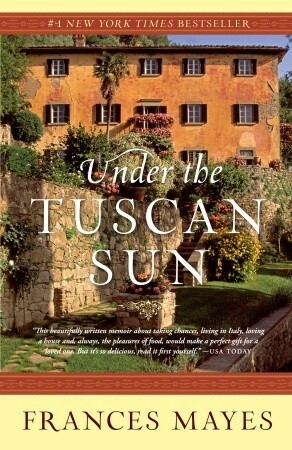 My last book is Under the Tuscan Sun. The book is about a woman who gets divorced and goes to Italy to get away but ends up buying a house in Tuscany to live. In Tucsany she learns about the world of Italy, food, and finds herself. This book also was adapted into a movie as well staring Diane Lane. Awesome! I have to read these. Ah! Someone else who likes Eat Pray Love. I feel like it's a book people either love or hate. I loved it. It helped me deal with a horrible breakup from a horrible guy and move on. Plus, the wanderlust! I have The Fault in Our Stars but haven't gotten up the nerve to try it yet because I know it's a tearjerker. I think this was such a fun list! I have read two of these (The Fault in Our Stars and Angels and Demons), but I need to check out the others. I know that I have Sisterhood somewhere as well as Eat, Pray, Love. Just have to find them! !